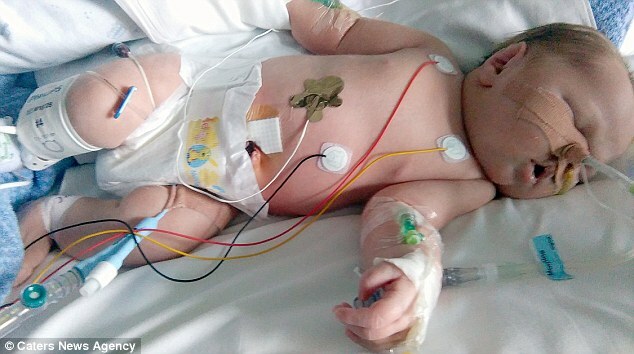 A rare birth defect, called gastroschisis, meant he was born with two of his vital organs on the outside after his abdomen failed to form properly. 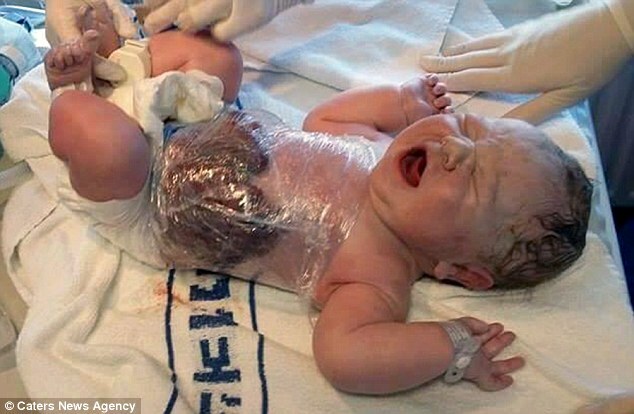 And a team of doctors wrapped baby Jack in kitchen cling film seconds after he was delivered naturally to keep his organs close to his body. 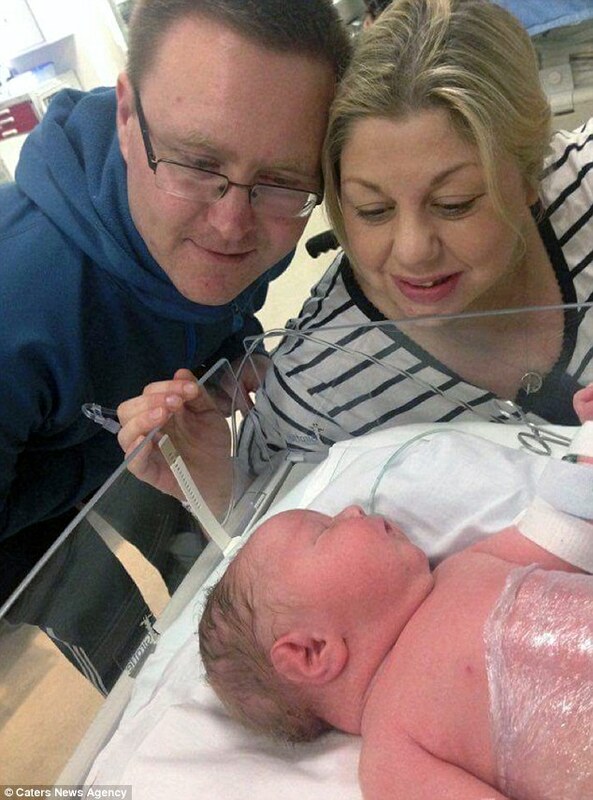 But four months on, he's finally home with his parents, Orla and Brian, and older sister Ella, in Waterford, Ireland.